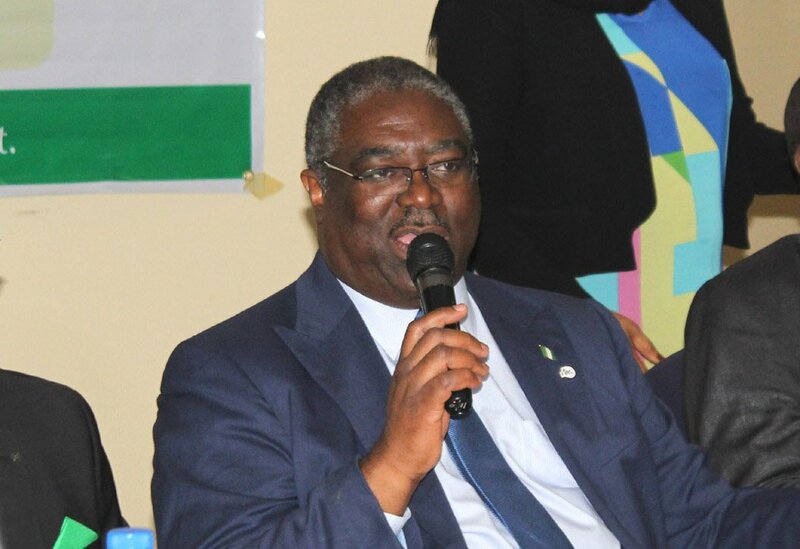 The Federal Inland Revenue Service (FIRS) says incidences of multiple taxation will soon end because it has started harmonising taxes to be paid. NAN reports that Babatunde Fowler, executive chairman of FIRS, announced this on Friday at a roundtable discussion on women and the informal sector. The roundtable was organised by the Centre for Democracy and Development (CDD) in Abuja. Fowler, who was represented by Clara Nnachi, senior manager on investigation, said that the administration has started harmonising taxes across states. He said that this would give Nigerians clear direction of what tax to pay, alleging that many states hide under FIRS to tax citizens. “Some of the taxes Nigerians complain of as being imposed on them, especially on the market women, are done by states, not FIRS,” he said. “The Joint Tax Board as a body is working together with the FIRS to harmonise tax collection from small businesses all over Nigeria. “We have the national tax implementation committee working on the National Tax Policy to harmonies the taxes that are being paid in different states. He expressed optimism that the government in a very short time would come up with policies on harmonised taxation. The tax boss added that the government understood what the people, especially those in the informal sector, were going through. He said the National Tax Standard Board was also doing a lot toward harmonisation of taxes. With the bodies coming together in a short time, he said the federal government would be able to address the issue of multiple taxation.